The Yala Peak Climbing is a comparatively easy trekking location situated north to Kathmandu in the Langtang region of Nepal. The height of Yala Peak is 5732 meters but does not require prior climbing experience or too much acclimatization. 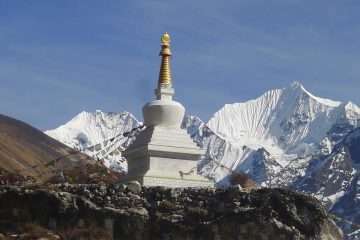 This viewpoint, however, offers spectacular views of the Shisha Pangma, Gangchempo, and other Tibetan peaks beyond it. The passage accompanies the trail into the Yala Peak through villages with ethnic inhabitants, colorful prayer flags, monasteries, gompas, slate houses as well as beautiful scenery. Yala Peak Climbing commences from a drive from Kathmandu to the charming village of Syabrubesi then follow the trail to Langtang valley. Then the next destination in the route is to reach the Yala Base Camp at a height of 4800 meters. Proper acclimatization in the Base Camp followed by an ascent up to the summit of the peak while most of the climb is very easy. 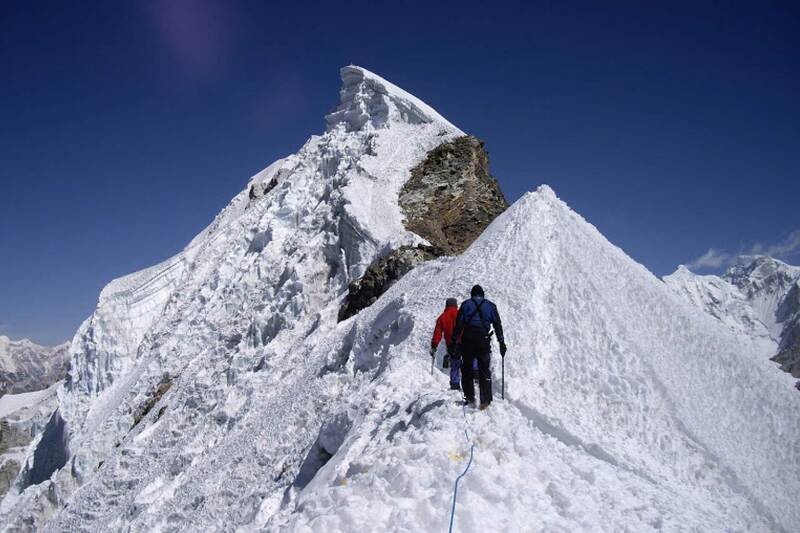 The last 700 meters need to climb with the help of ice axes, crampons, and ropes due to the presence of ice. 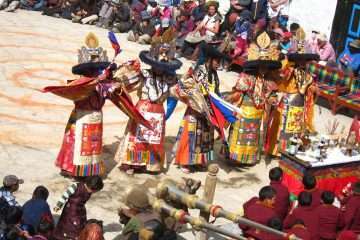 You may see the exquisite scenery of the entire Langtang, such as Langtang Lirung, Lenpo Gang, Dorje Lakpa, Naya Khang, and Shisha Pangma. 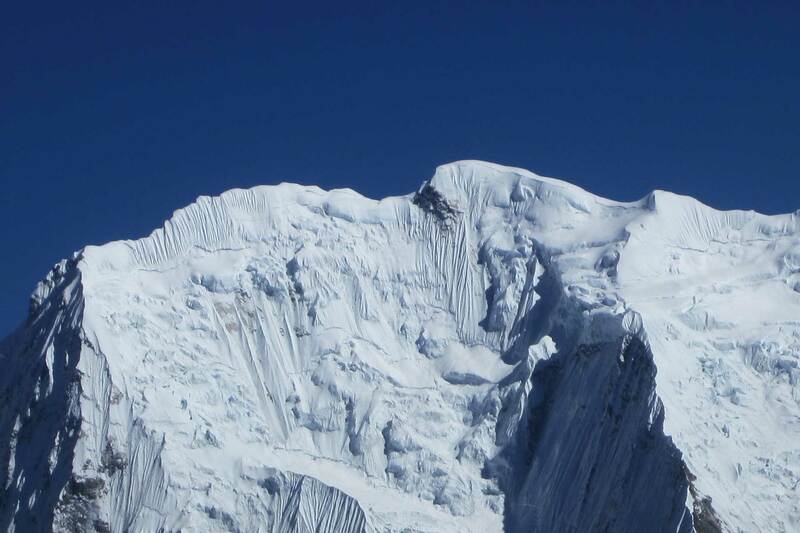 Moreover, other Tibetan peaks honor trekkers and make the entire trek across the region worth it. The return trek саn also include trekking to the Gosainkunda along the Helambu valley or саn retrace the same path. 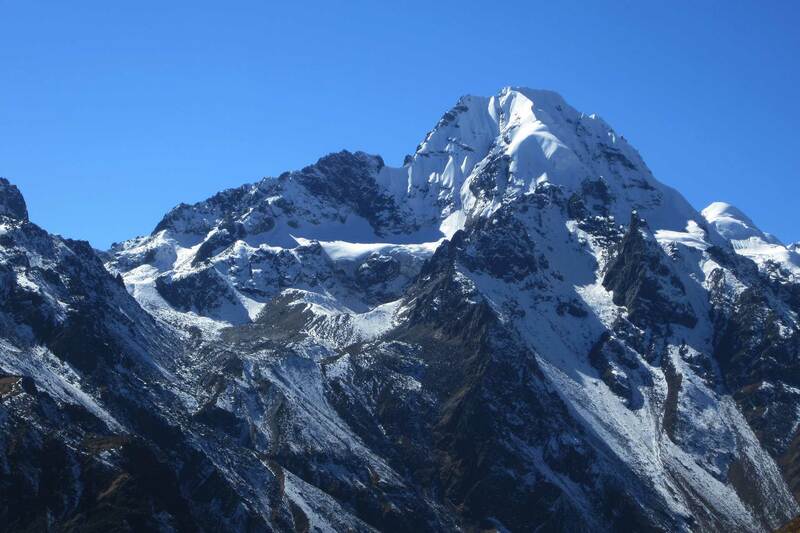 The Yala Peak Climbing follows a route through the Langtang valley with people in the Langtang region. The ethnic variety and the unique style of living are worth noting here. For any trekker with a moderate physique anԁ an interest to trek, the Yala Peak climbing is a suitable expedition. Both seasons such as autumn anԁ spring are recommendable for climbing. 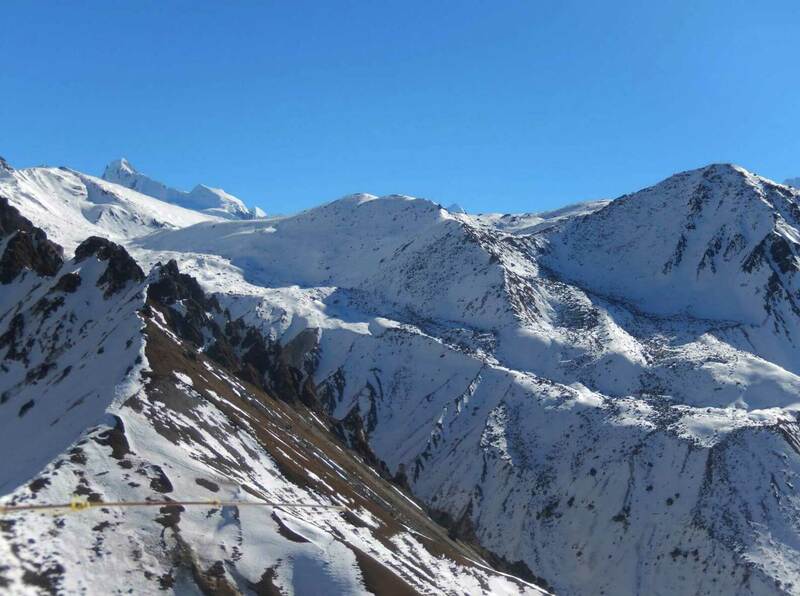 5: Lama Hotel – Langtang village (3400m) 5h00 walk. 8: Trek to Yala Peak Base camp (4400meters) 6h00 walk. 11: Kyangjing Gompa – Lama Hotel (2610m) 5h00 walk. 12: Lama Hotel -Thulo Syabru (2150m), 6h00 walk. 13: Thulo Syabru – Dhunche 1960m. 5h00 walk. 14: Dhunche – Kathmandu by local bus 6-7h00 drive. As usual in the morning, the scenery is the same, several chhorten, Mani walls and carving stones along the trail which suppose to protect from wind according to local. Kyangjing Gompa is surrounded by the Himalayas and really spectaculars pastures. 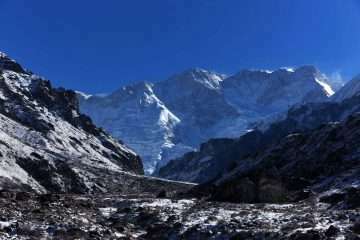 Day 8: Trek to Yala peak Base camp (4400meters) 6h00 walk. The adventure, that aim to Yala Peak Base Camp leads our trek through the pasture and rocky glacier trail. The spectacular views are being remains like Ganchengbo, Naya Khang, Yala Peak, Tserko –ri and others beautiful unnamed peak as well. The accommodation will be under the tent. A super day of the journey, get prepared in the early morning for the summit which leads us to the top of the Yala peak. At the top of the Yala Peak, a super view of the Himalayas will be stunned and then get back to Kanjing Gompa retrace the same trail as we ascend for the summit. This is considering as reserved day in case of the unforeseen cause like bad weather, altitude problem which hindrance the aim of Yala Peak summit. Day 11: Kyangjing Gompa – Lama Hotel (2610m) 5h00 walk. Exploring the valley of Kyangjing Gompa and its surrounding. It is really incredible keep in memory and returns the same to Lama Hotel. Day 12: Lama Hotel -Thulo Syabru (2150m), 6h00 walk. Thulo Shyabru is the biggest Tamang village in the region. The trail goes to downhill by passing lush green forest along the trail. After the Pahiro Thaplo (top of the landslide), there is two different way. One goes to Shyabru Bensi and another is Tholo Shyabru village. Take a way to turn right continue uphill to Thulo shyabru village. Day 13: Thulo Syabru – Dhunche 1960m. 5h00 walk. Day 14: Dhunche – Kathmandu by local bus 6-7h00 drive. A picturesque drive from Dunche to Kathmandu taking 6-7 hours by bus passing by several villages, landscapes, rice fields and as well as Himalayan scenery.